Suspended solids, sand, silt and other sediment can damage appliances and plumbing fixtures, as well as impact your water’s clarity, taste and odor. If you’ve noticed sand or dirt clogging your faucet aerators, or your home’s water and ice is looking a bit dirty or murky, then it’s likely you have sediment in your water. 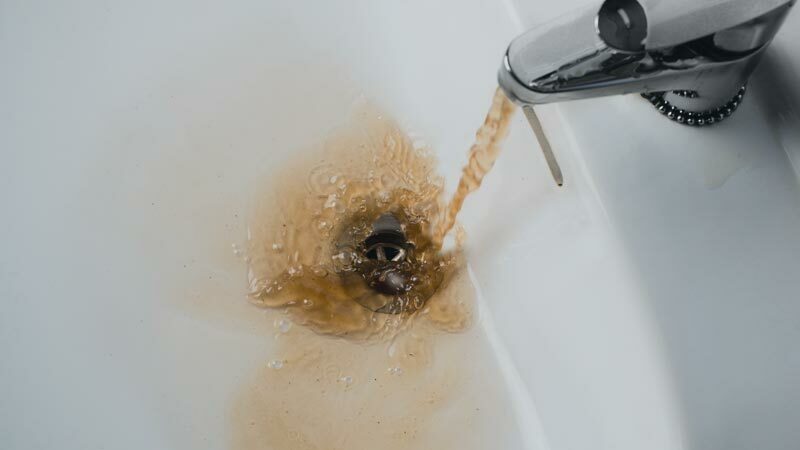 While this can be a nuisance to deal with, the greater concern is its impact on your plumbing and water-using appliances. Check out the following overview of the commons signs for sediment water problems, and what you can do about them. 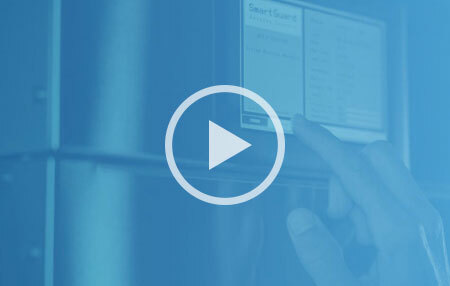 Damage: Similar to the impacts of hard water scale damage, sand, silt and other sediment can build up in your water heater, aerators and other water-using appliances, leading to ongoing maintenance and/or early failure. Clarity: Although fine sediment particles might not be visible, larger sediment in your water can cause it to come out looking murky or muddy. It can also cause lead to the appearance of dirt-like particles in your water and ice. Odor/Taste: Water with sediment in it can impact the water’s taste and odor, giving it a earthy taste or odor. Whole House: To treat the water in your entire home for sediment, suspended solids, sand, silt and organic matter, we recommend our SedimentShield Whole House Water Filtration System. 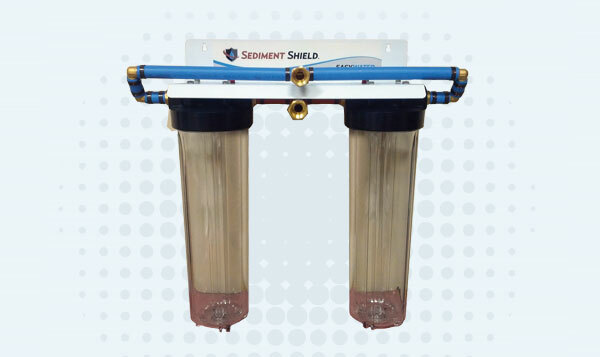 SedimentShield is available with 5 customizable filter cartridge options, each designed to fit your filtration needs. 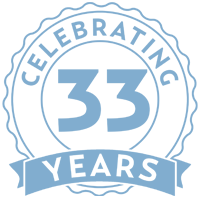 Drinking Water: If you are only looking to filter your drinking water, we recommend our RevitaLife RO. 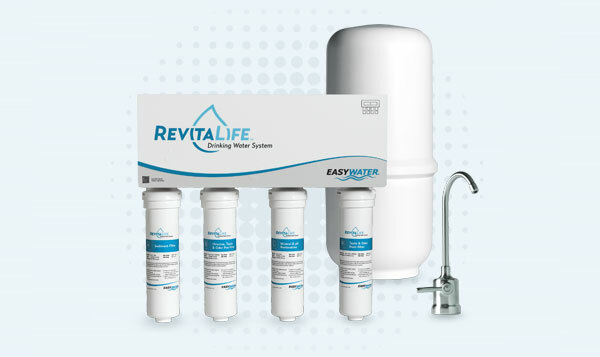 Like most RO systems, this innovative reverse osmosis system removes everything from your water, but unlike other systems, it also adds healthy trace minerals back into the water for a better taste and pH balance.